Do you have a replacement FW 817 and WD 047 keys please? 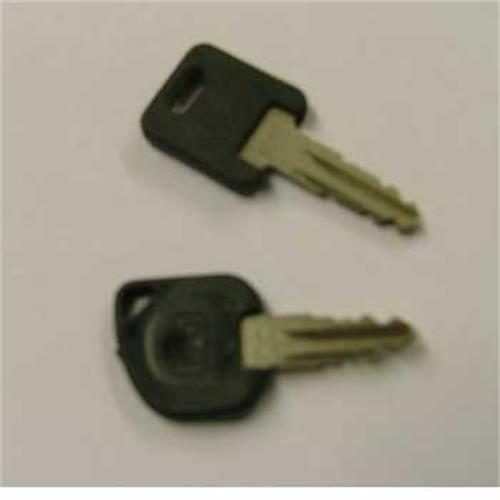 We have the WD047 key, our ref. 133915. The FW key would be a special order. please telephone if you wish to order.